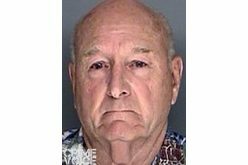 On the night of Saturday, October 27th, at approximately 10:20 p.m., a 911 Emergency call was received by the Lompoc Police Department reporting gunshots in the East Airport Avenue neighborhood of the city. Police units responded shortly thereafter, according to Lompoc Police Department Public Information Officer Sgt. Chuck Strange, who reported that “officers discovered a victim down on the ground.” The victim, later identified as Jose Lopez, a Lompoc resident, was dead from apparent multiple gunshot wounds. 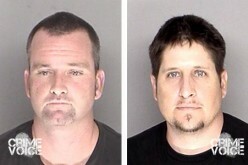 Lompoc Police Department Investigations Unit began an immediate and “aggressive pursuit of active leads,” Sgt. Strange reported to the media, indicating that significant evidence was quickly developed following the homicide, including a number of credible witness statements by those in the area at the time of the shooting. 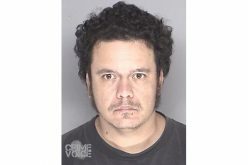 That evidence led police to identify Adrian Bravo Perez, 34, as the primary shooting suspect, and patrol units quickly located Perez and placed him under arrest on suspicion of having been the shooter. 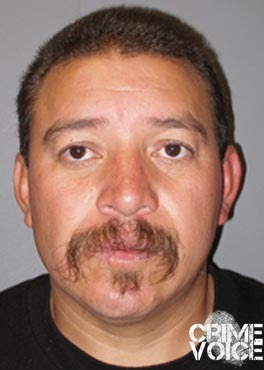 Perez was transported to Santa Barbara County Jail and booked on charges of first degree murder, where he currently resides pursuant to a bail amount of $1,000,000.